Today on TLBG we are talking about a very special make-up range. Although it’s been around since 2006, it’s still not that well-known in the beautysphere and we’d like to change that. 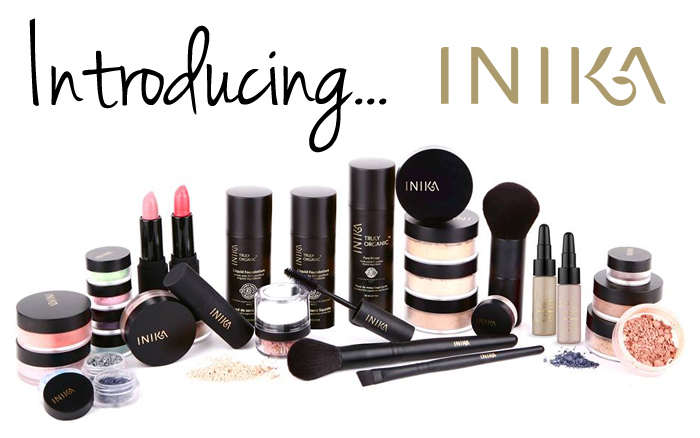 INIKA is a pure, natural make-up brand. It is certified organic, vegan, halal and cruelty free. Now there aren’t many beauty brands that can claim all four of those! The brand wanted to change the way we feel about natural make-up and beauty, by creating a gorgeously packaged and great quality product that women would love. The team at TLBG think it’s fair to say they have successfully smashed the myth that natural make-up has to compromise on performance and luxury. Each product in the collection is wonderfully pure and expertly made. They don’t contain any harmful fillers, GM ingredients, petrochemicals, synthetic substances or mineral oils. Instead, they contain only the purest most natural ingredients and botanicals. The range includes flawless foundations, primers and powders all in sleek black and gold packaging. Amongst our favourite are their Light Reflect Highlighting Crème (you can read our review here) and their Mineral Blusher Puff Pot. They have a selection of beautifully pigmented eye-shadows too. 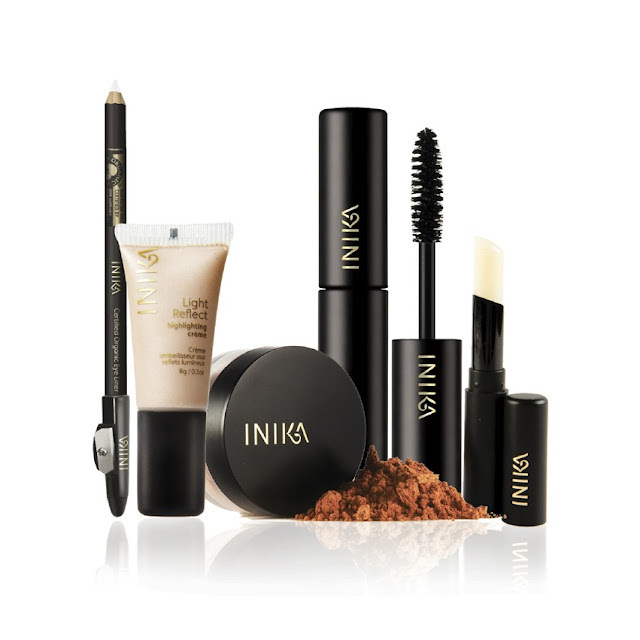 Their natural eye make-up range is also perfect for super sensitive eyes. It’s a great range if you want to be more conscious of your make-up and you’re looking to reduce the chemicals in your beauty regime. You can view the entire range here.